I am not making a case for or against a college education. It is about creating a worldview for biblical discernment and effective parenting that best suits and equips a child, whether male or female, to glorify God in His world. If You Could Export One Thing to Your Child, What Would It Be? When Jerry Murrell’s children were approaching college age, he gave them the option of business or college. His children chose to build a business career over college. In 2009 the Five Guys Hamburger Franchises brought in a whopping 483 million dollars. Jerry, the father of five sons, started the chain in 1986. When our first child was born, a friend asked me which college would she be attending. I told him that I did not know if she would be going to college at all. My answer was not acceptable to my friend. The Bible does not make a case for a college education as being the most effective way to glorify God, and I am not one of those anti-college parents. It is possible that all of our children will attend college. Honestly, I do not know. It would be presumptuous (Psalm 19:13) and even arrogant for me to tell you how or to what degree they will receive their education. Cooperate with the Lord regarding what He is writing into their lives. Discern the uniqueness of how He has made our children (Psalm 139:14). 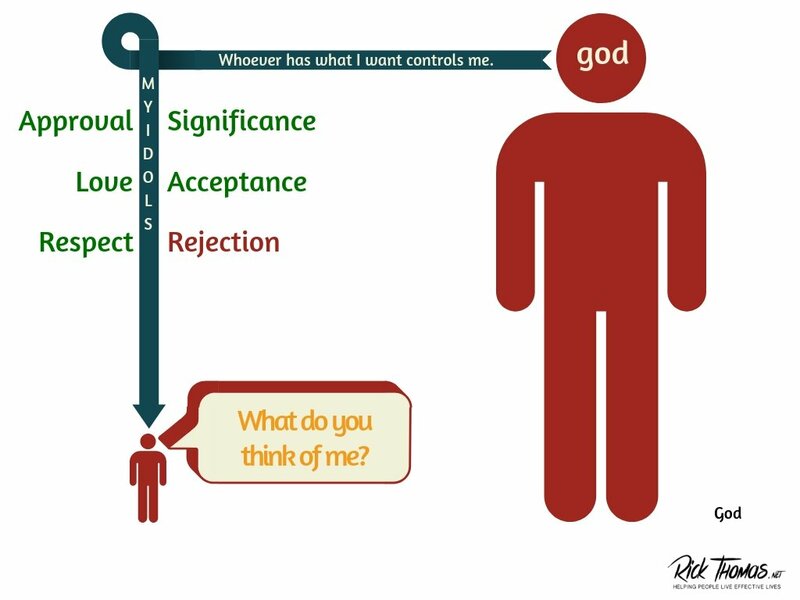 Help them discern the desires of their hearts (Psalm 37:4). We hope that by doing these things that we—parents and children—can cooperate with the Lord regarding the narrative that He is writing with their lives and, thus, help them to land on God’s path rather than the preferences of the culture or our preferred desires. The “going to college” question is no different from any other issue that we must ask regarding our children. And like all questions, we must filter the answers through a biblical grid instead of cultural expectations or parental preferences. Have you ever wondered how different your life would be if you could shake off cultural influences or break free from being controlled by the opinions of other people (or what you project on people by assuming they think “this or that” about you)? As parents, it is our job to discern and equip our kids according to their gifts, strengths, weaknesses, and callings. This perspective does not necessarily mean that college is the de facto solution. The Bible does not support this kind of absolutism. I have heard many of the arguments for a college education and few of them are convincing enough to put a college at the top of the list of things to do after high school. The argument against college education, in some cases, is more compelling than the pro-college argument. It’s reported that student debt in the USA is approaching a trillion dollars, five times what it was ten years ago. Does a $40,000 a year education that comes with an elite degree deliver ten times the education of a cheaper but no less rigorous self-generated approach assembled from less famous institutions and free or inexpensive resources? If not, then the money is actually being spent on the value of the degree, on the doors it will open, and the jobs it will snag. If this marketing strategy works big, it pays for itself in no time. The question is whether a trillion dollars is the right amount for individuals to spend marketing themselves. What would happen if people spent it building up a work history instead? On becoming smarter, more flexible, more self-sufficient and yes, able to take more risk because they owe less money? There’s no doubt that we need smarter and more motivated people in our organizations. I’m not sure we need them to be better labeled or more accredited. Jerry Murrell gave his children their college tuition to help them go into business. Let’s see: would I like to have $100,000 to go to college or $100,000 to go into business? It is a dilemma worth pondering. One of the upsides to the high cost of college is we are now rethinking the traditional college approach. Character – The main thing in the graphic is what is going on in the heart of the child. The “spiritual” category or “red circle” does not provide you with an exhaustive list of what to assess in your child, but it gives you an idea of the kind of things to look for to help them to be more mature by the time they are adults. All of life flows out of our hearts—the person we factually are. (See Proverbs 4:23 and Luke 6:43-45.) Therefore, if there is pollution in the fountainhead or source of our lives, whatever that flows from it will be polluted. 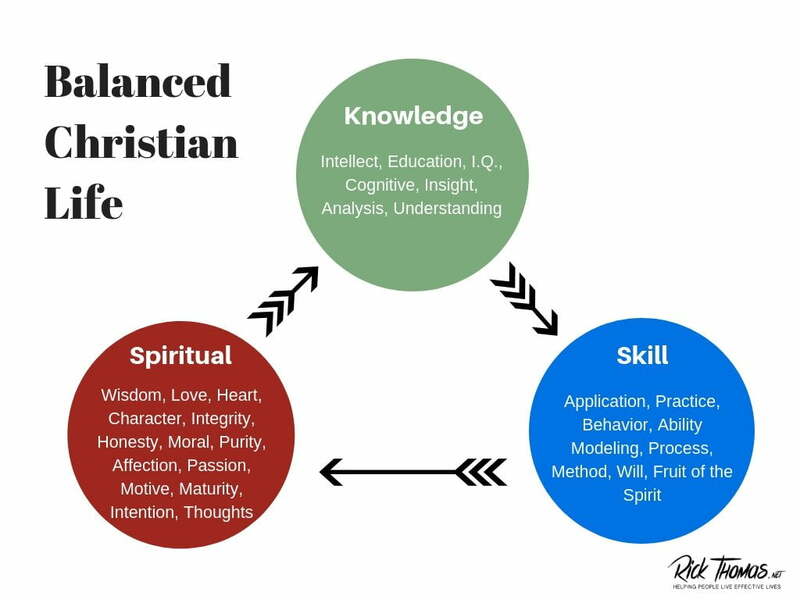 The brightest and most educated person (knowledge and skill) in the world will not have what he (she) needs to overcome anti-Christ character deficiencies. How is your child transforming into Christ at the level of his heart? What are your most important means to help your child transform into Christlikeness? Capacity – As the child is maturing on the inside, the thoughtful parent will be addressing his God-given capabilities, trying to determine the “speed of his fastball,” so to speak. Everybody has a ceiling. Everybody has limited abilities (1 Thessalonians 5:14). Living for the Lord is not about who does the most or who has the most, but about fulfilling your unique capacities. The old lady in the temple could only give two copper coins, but that was more satisfying to the Lord than all the millionaires in the room, who just gave a penance of their abundance (Mark 12:41-44). What kind of ceiling has the Lord given to your child? Do you know? How do you know this? What are the most effective ways for you to help your child reach that ceiling? Competence – As you are helping your child to spiritually mature into Christlikeness, and as you are assessing the breadth and depth of his ceiling, now you want to put them in the best possible contexts so they can practically apply what is on the inside of them into God’s world. This worldview is the practical aspect of training a child in the way that he should go. You’re building this element upon the preliminary and ongoing work of spiritual and cognitive formation. If you do not do it this way, you may have a highly competent and successful person, with no humility. That kind of person will be a relational disaster as an adult. Is your child transforming in the right sequential order—Character, Capacity, and then Competence? How will college help or hinder the Christ-centered intentions you have for your child? I have no idea if your child should go to college. We have no idea if our children should go to college. It is yet to be determined. What we do know is that the college question is not an automatic yes or an automatic no for any of our children. 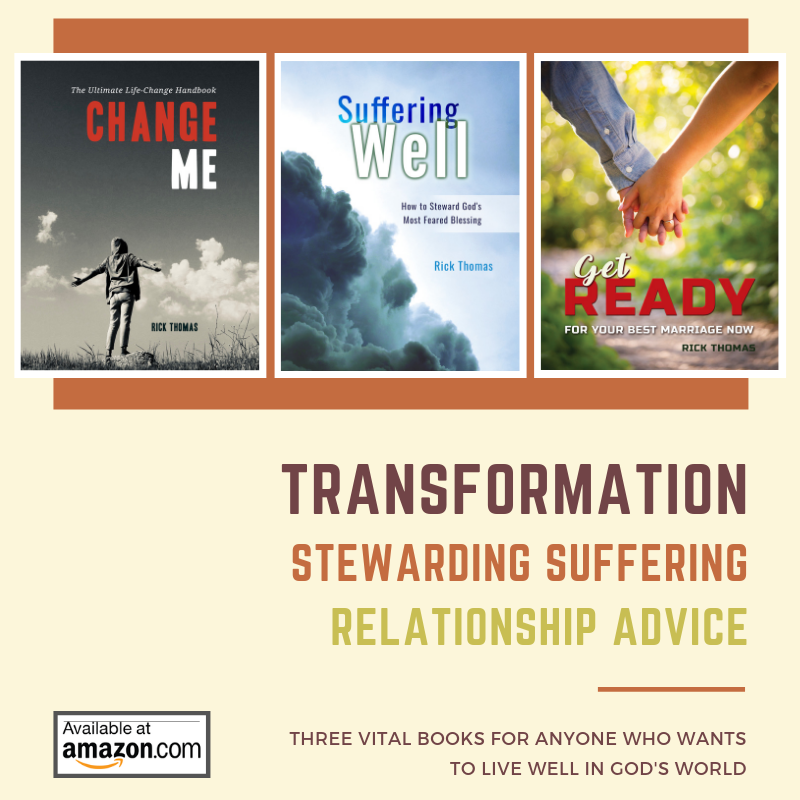 This one thing I do know: I have spent most of my adult life counseling college graduates, and I can unequivocally say that going to college is not the key to being holy, mature, wise, humble, discerning, or the secret to having a fantastic, Christ-exalting, other-centered marriage. The trajectory we are aiming for with our children is to be like Jesus. We want our children to seek the kingdom of God most of all while expecting the Lord to fulfill His promise of taking care of them (Matthew 6:33). If a college can help facilitate this objective, then by all means, may they be college bound.